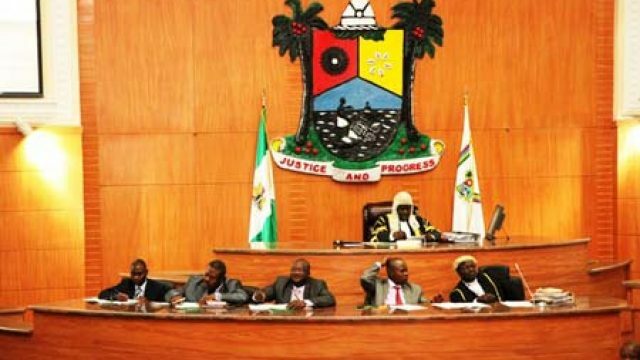 Lagos State House of Assembly (LAHA) has reiterated its desire for peaceful and credible 2019 elections in the state. During its fourth annual constituency and stakeholders’ meeting yesterday at Oshodi/Isolo council headquarters, LAHA called for synergy from stakeholders to ensure totally free and fair election, imploring all to get their Permanent Voter’s Cards (PVCs). 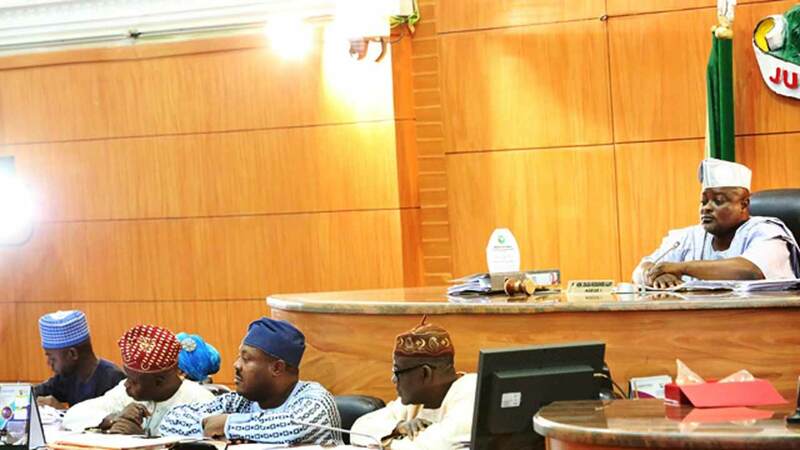 Similar events that held simultaneously in 40 constituencies of the state presented a platform for stakeholders to discuss progress of the house members and outline ways to ensure that Lagosians are carried along in the next general elections. Hon. Sokunle Hakeem of Oshodi/Isolo constituency, who represented LAHA, promised zero-tolerance to violence and malpractices in the coming elections, urging the youths to stay away from violence. “We want free and fair elections come 2019. We need to tell the youths to stay off any form of hooliganism because offenders will be persecuted according to the law. We urge religious leaders and parents to contribute to the success of the elections by preaching against violence in any form before, during and after the elections,” he said. The constituents also lamented poor infrastructure in the state, urging the government to take quick measures to salvage the situation. Meanwhile, stakeholders have said that lack of intra-party democracy cause the crises in most political parties in the country. They bemoaned that most political parties lacked internal party structure, thereby frustrating the democratic system. Convener, United Action for Change (UAC), Dr. Muiz Banire (SAN); former national commissioner for Independence Electoral Commission (INEC), Professor Lai Olurode; director-general, National Orientation Agency (NOA), Garba Abari; Dean, Faculty of Law, University of Lagos (UNILAG), Professor Ayo Atsenuwa; and Resident Electoral Commissioner (REC), Mike Igini, are among the stakeholders who spoke yesterday at the third annual public lecture/symposium of UAC. The event tagged ‘Democracy Without Internal Party Democracy: A Myth?’ held at Lagos Airport Hotel, Ikeja. Banire noted that the country would be better “when party members are included in the decision-making and deliberations within the party. He lamented that lack of intra-party democracy shifted the position of the law, which formerly regarded primary elections as internal affair. Sequel to these, the country has seen that failure of political parties to comply with their own laws and the general laws of the land in running their affairs have destroyed all democratic ethos, he noted.